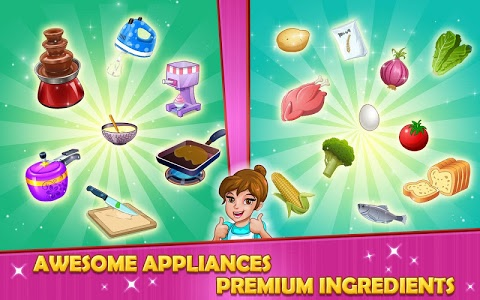 Kitchen story is an addictive fun cooking game, where anyone can cook all kinds of dishes. Own you’re food court, cook food and serve customers as quick as possible to earn maximum profits. It tests your time & resource management skills. Travel the word and explore varieties of recipes and beat different chefs around the globe. Kitchen story: Diner Cafe is an addictive restaurant game where you open a classy cafe and serve customers delicious recipes. 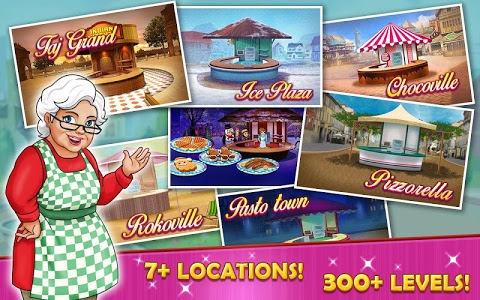 Serve coffee, cook bakery items and more, and immerse yourself in an addictive restaurant simulator that’s brimming with exciting tales and stories. 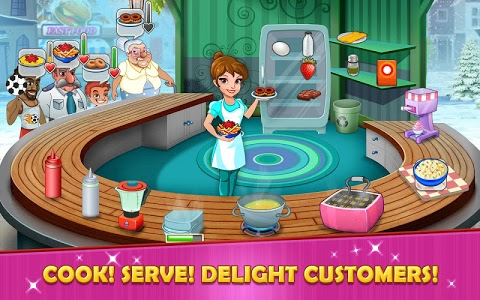 Kitchen story: Diner Cafe has lots of Recipes & Stories inside a casual game! Gossip & compete with cafe chefs in a story mode that is so deliciously addictive for girls, you’ll never want to put it down! 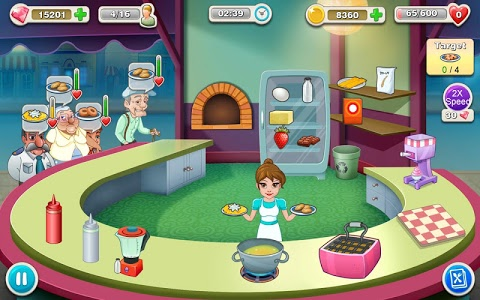 Become a famous chef and build your bakery, cafe or restaurant with cooking the best food and drinks in a story game that lets you play your way. • Develop your own serving strategy to maximize your profit and thrive in game. • Gossip with chefs & each story is unique at Cafe! • Coffee mania, desserts, dinners, and hot drinks for restaurant fans! • Savor hours of content with 350+ levels in over 7 unique Locations and look for new Levels added regularly! Story mode with unique characters and meaningful relationships. 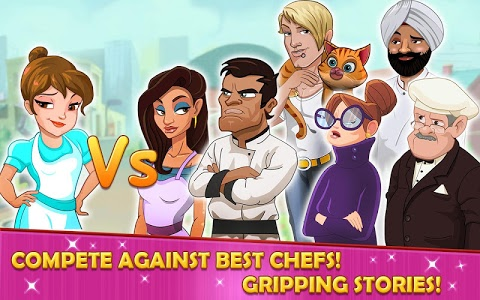 Beat each competitor, a world class chef, and experience your own restaurant adventure in this nice life simulator so as to Rise as super chef. 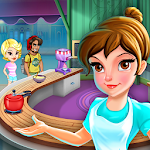 Time management cooking games fans from all over the world have already started their story & loved this game. 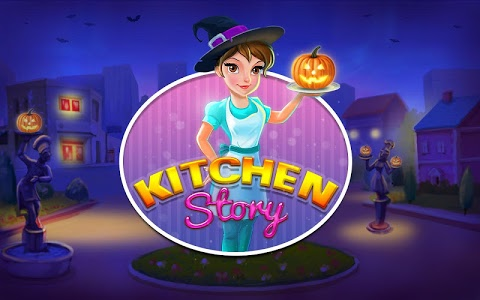 Kitchen Story is FREE to download and FREE to play. However, you can purchase in-app items with real money to enhance your gameplay. 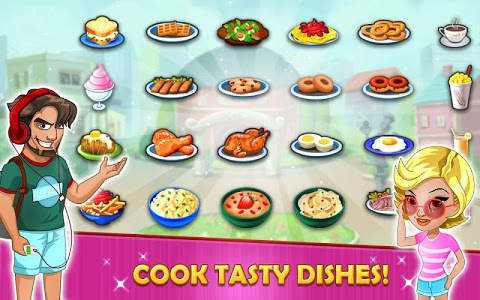 Similar to "Kitchen Story : Cooking Game"